Facilitate a ½ day session to identify the critical metrics for the business as a whole and which member will “steward” each. All Programs and Action-Plans are Tailored to Fit the Needs of Your Organization. 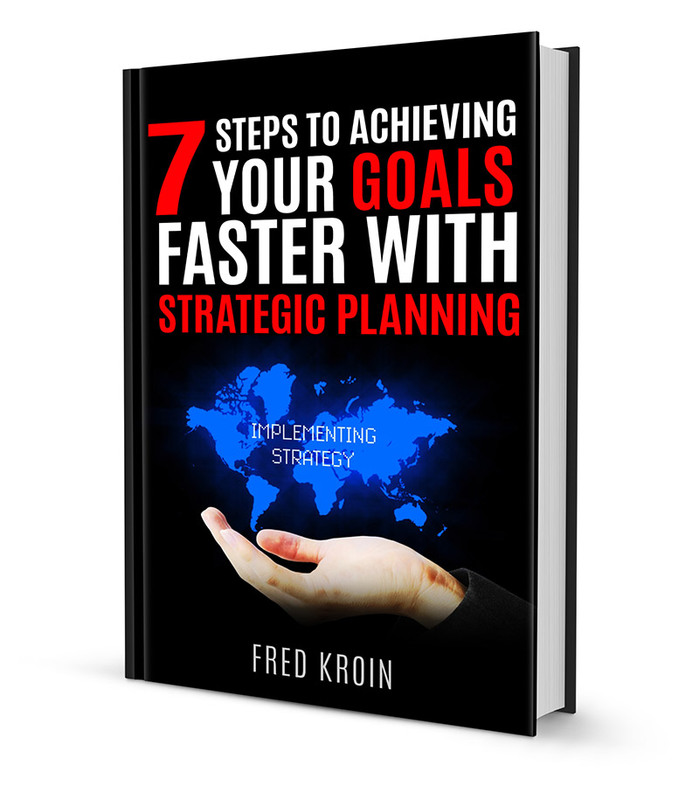 Signup for my FREE GUIDEBOOK Today! Copyright© 2009-2016 Strategic Implementation Consulting. All Rights Reserved.